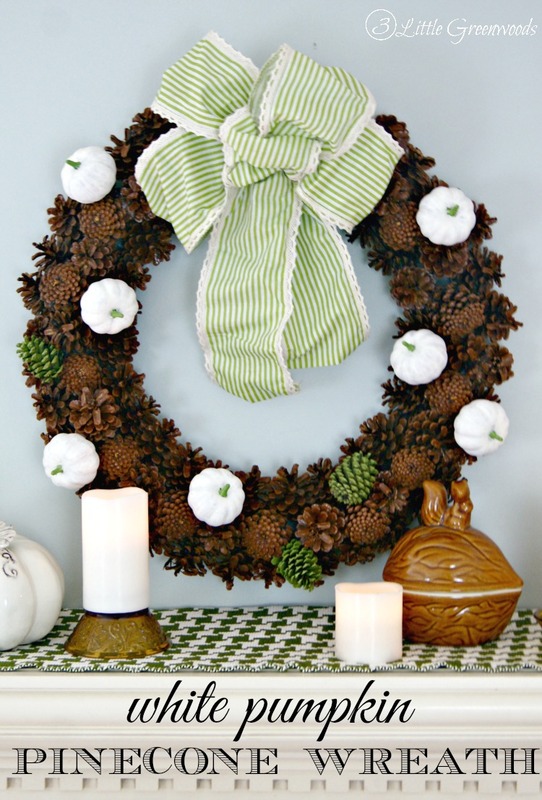 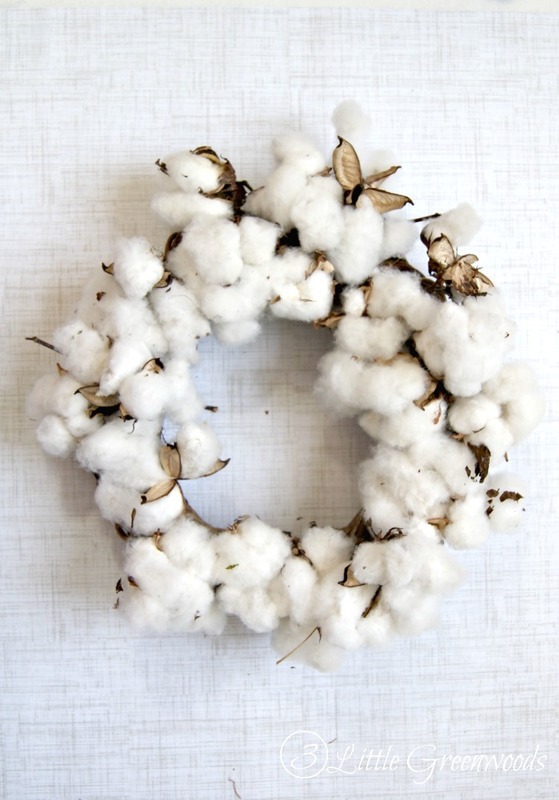 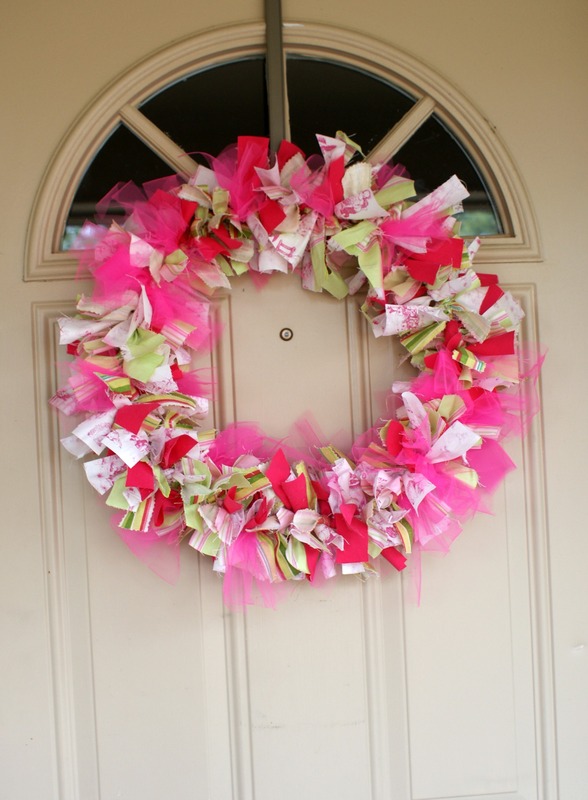 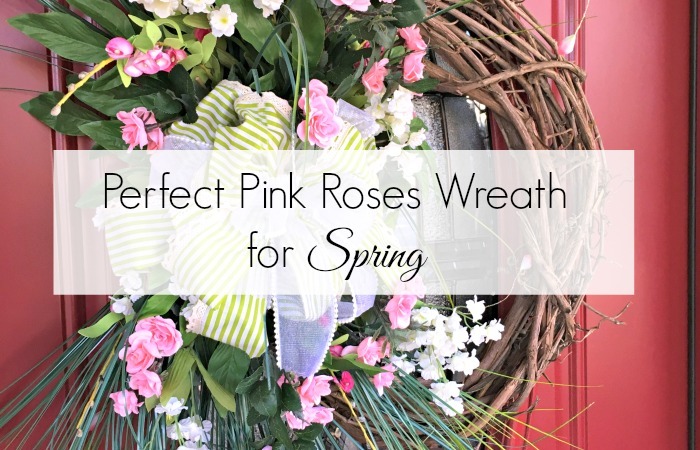 Everyone loves welcoming their guests with a beautiful handmade wreath. 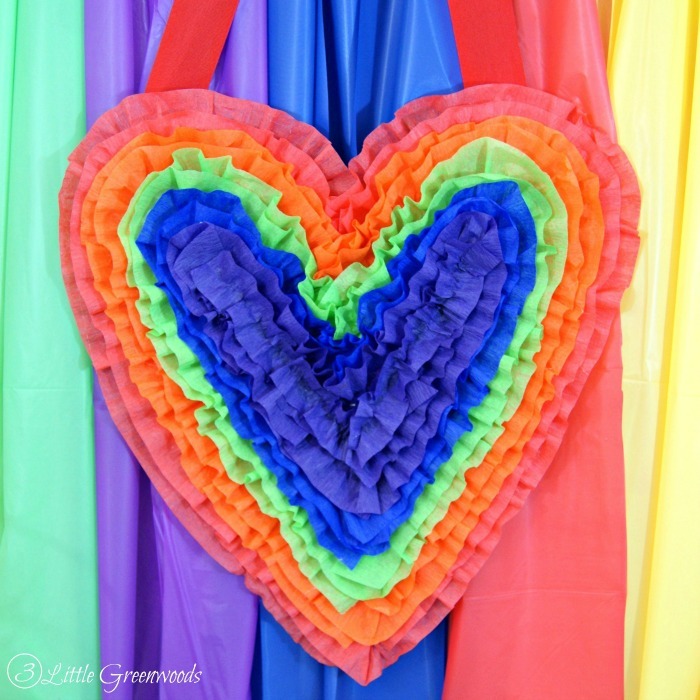 But not everyone has lots of time to make such a masterpiece. 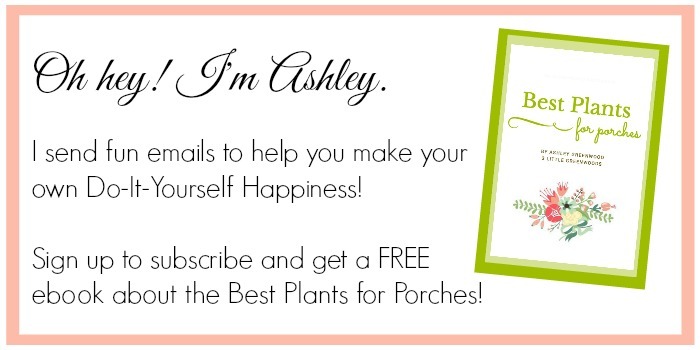 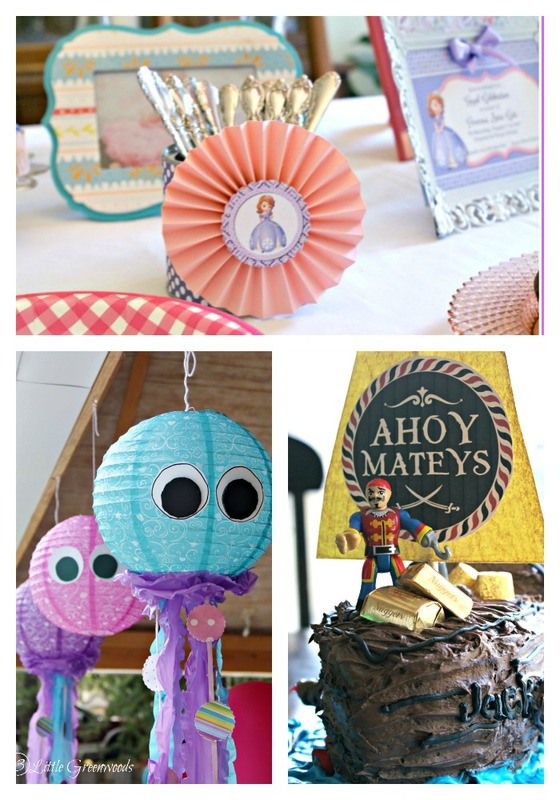 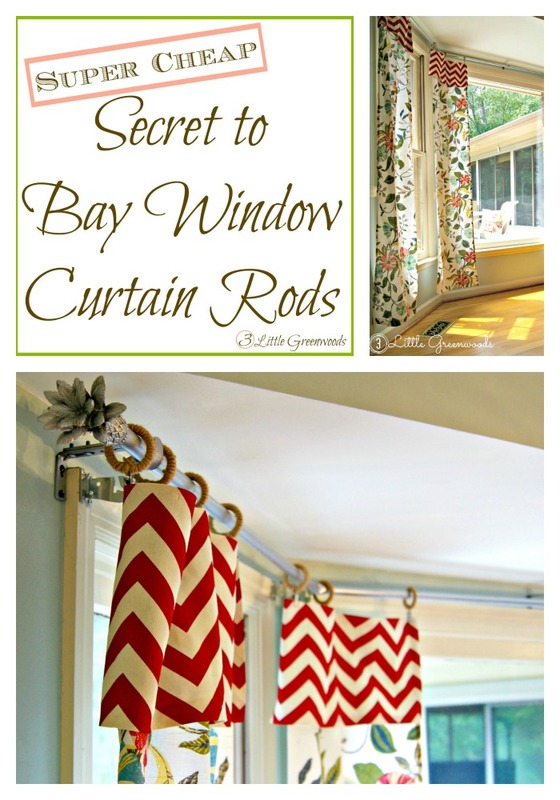 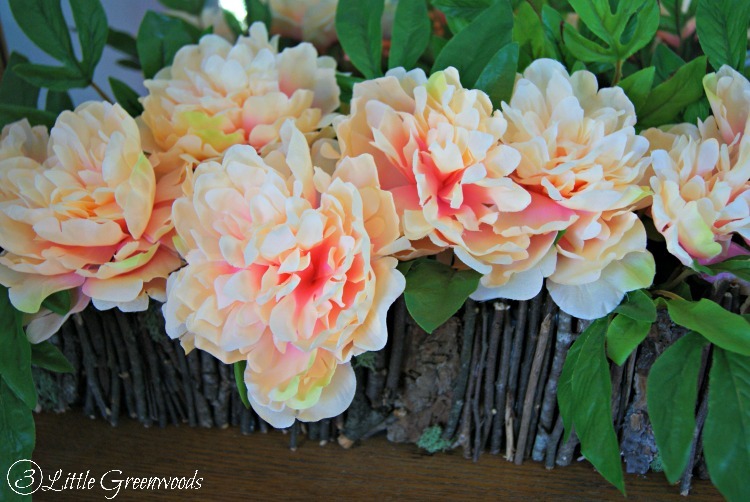 My blog is all about quick and easy projects! 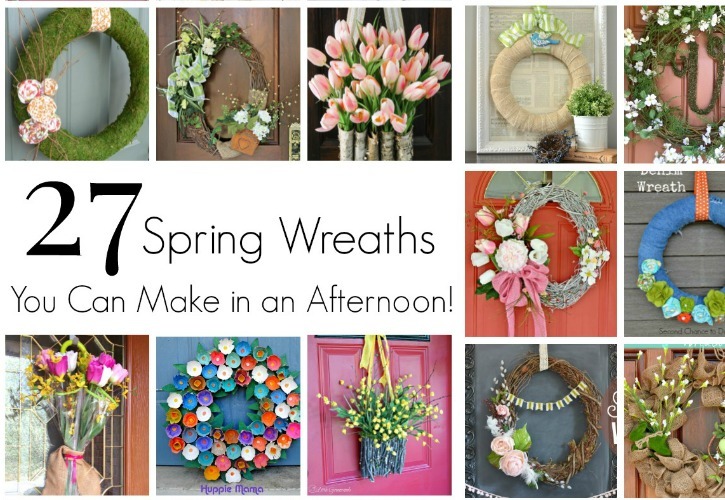 Each of these colorful wreaths were made in an afternoon or less. 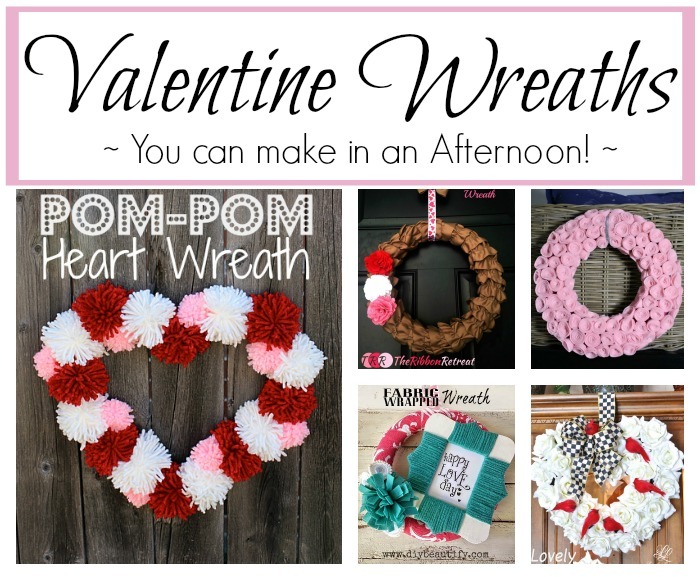 Most of them are upcycled thrift store finds from my craft room. 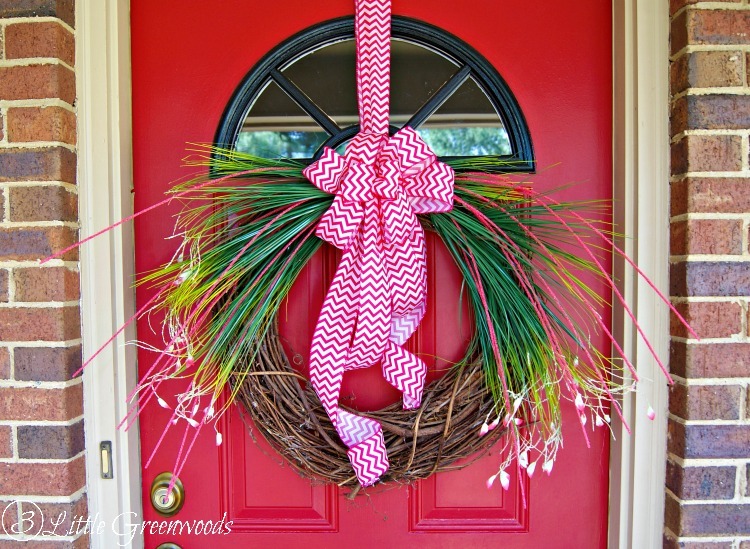 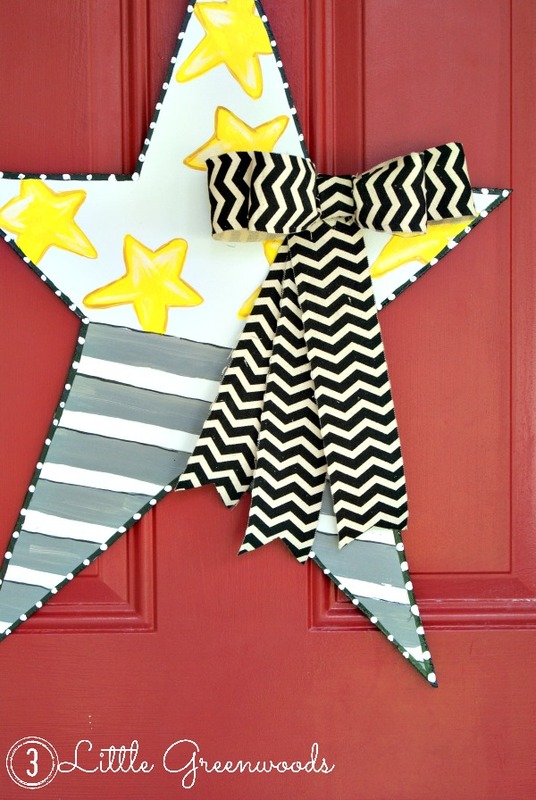 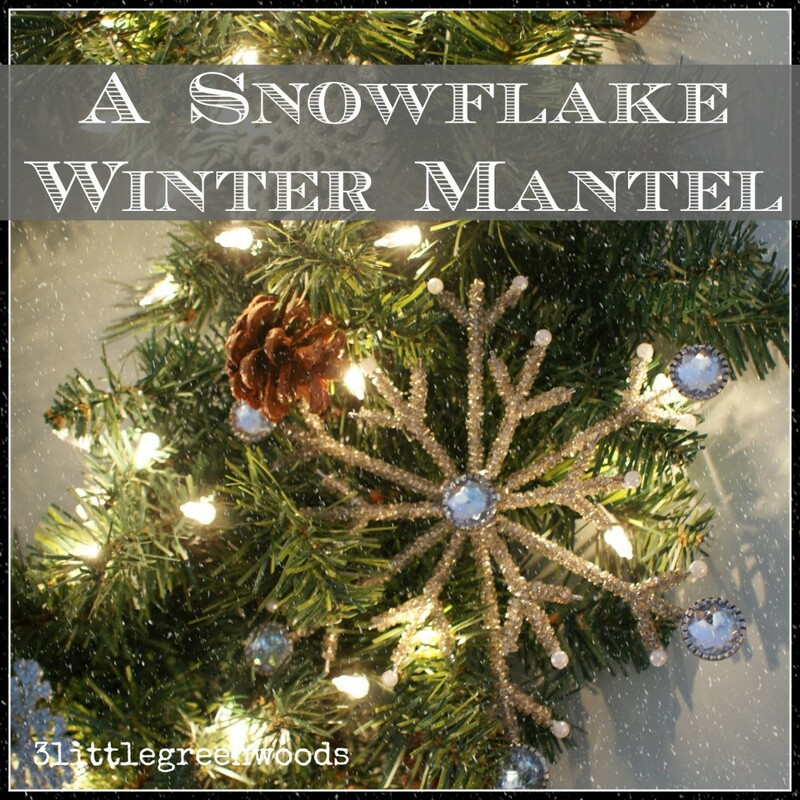 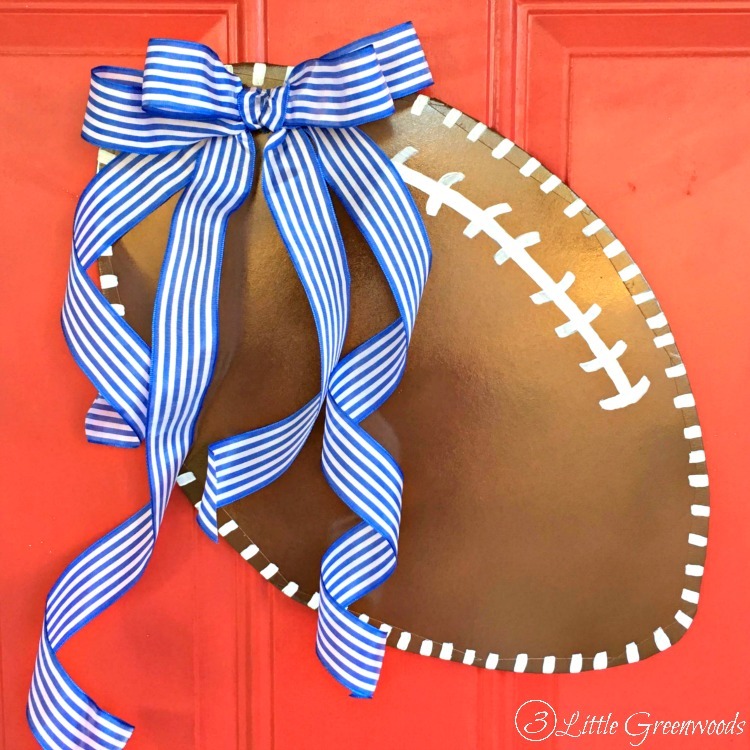 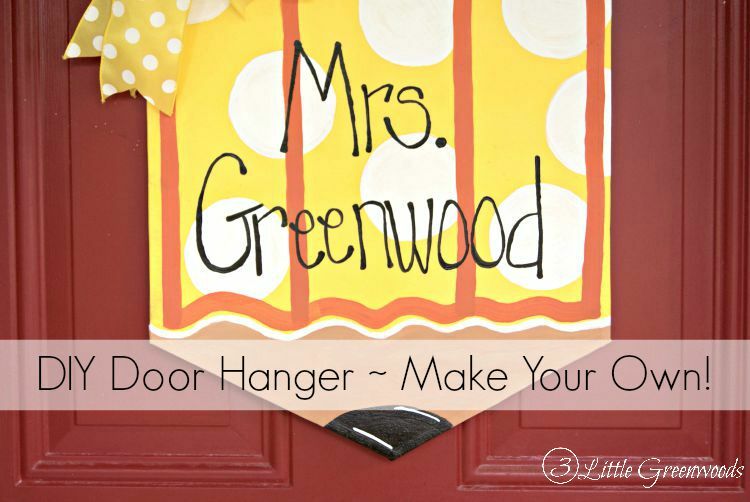 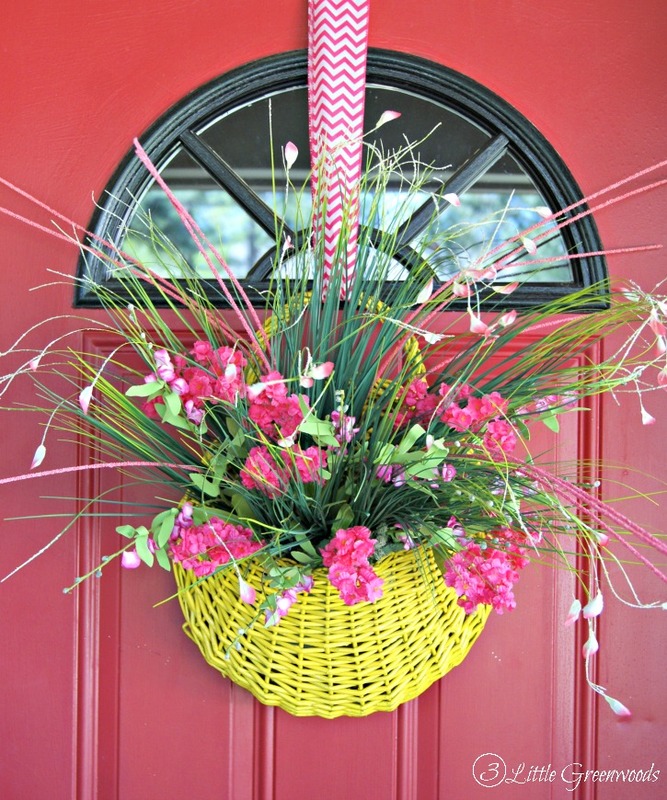 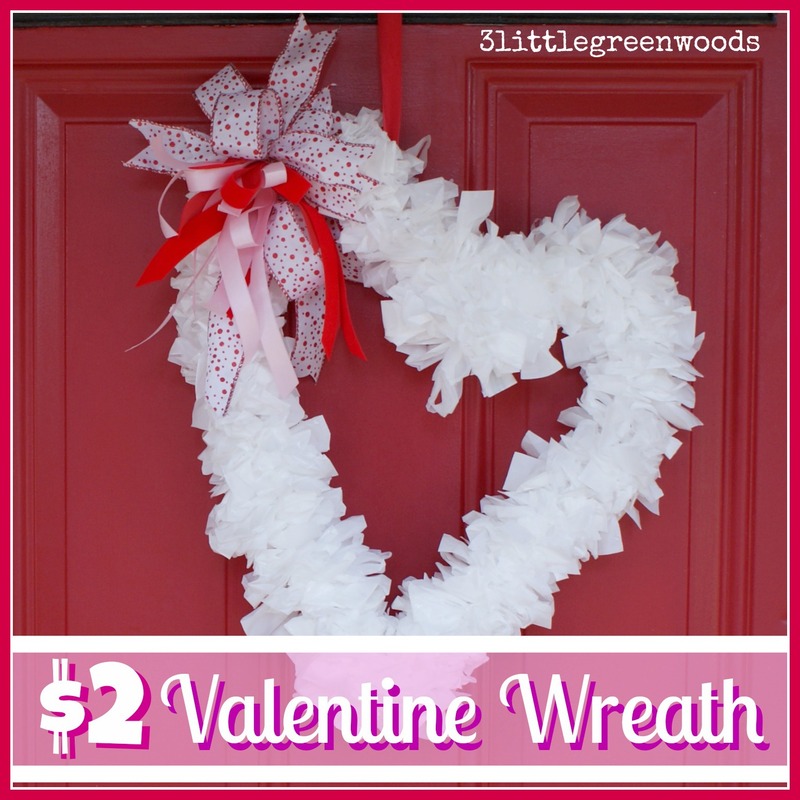 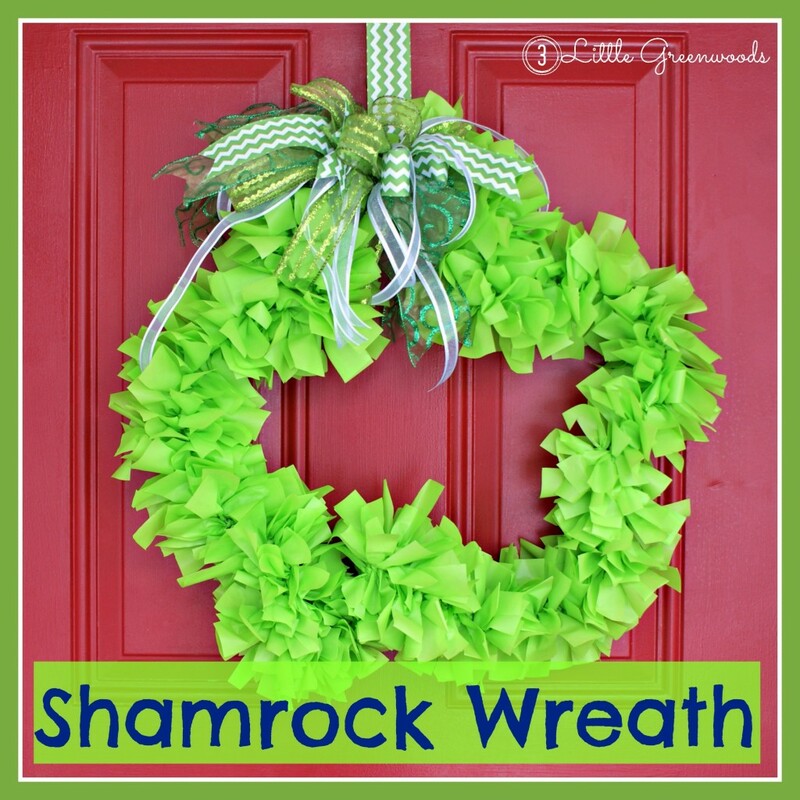 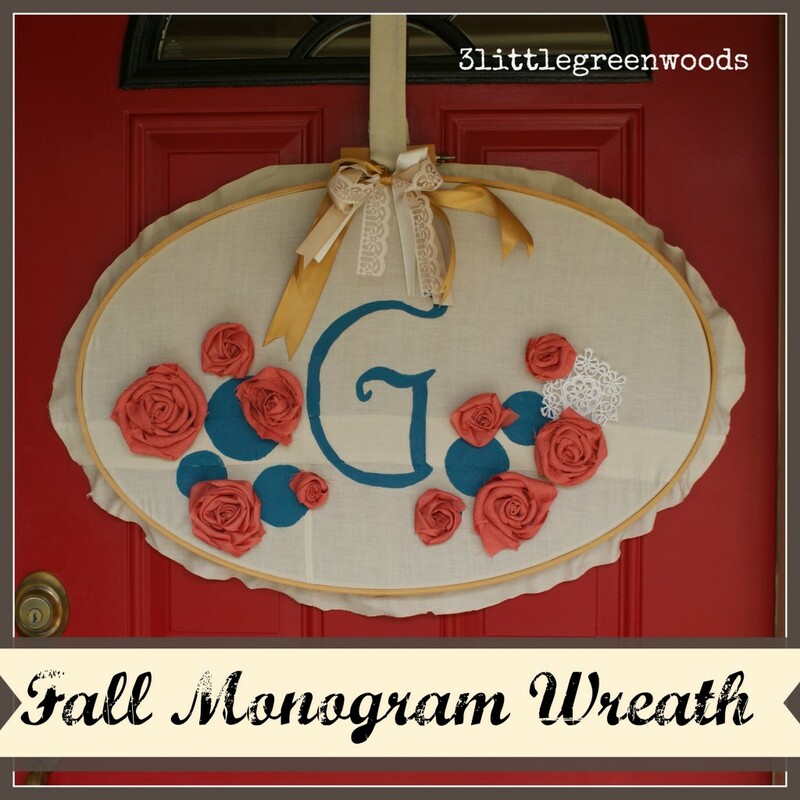 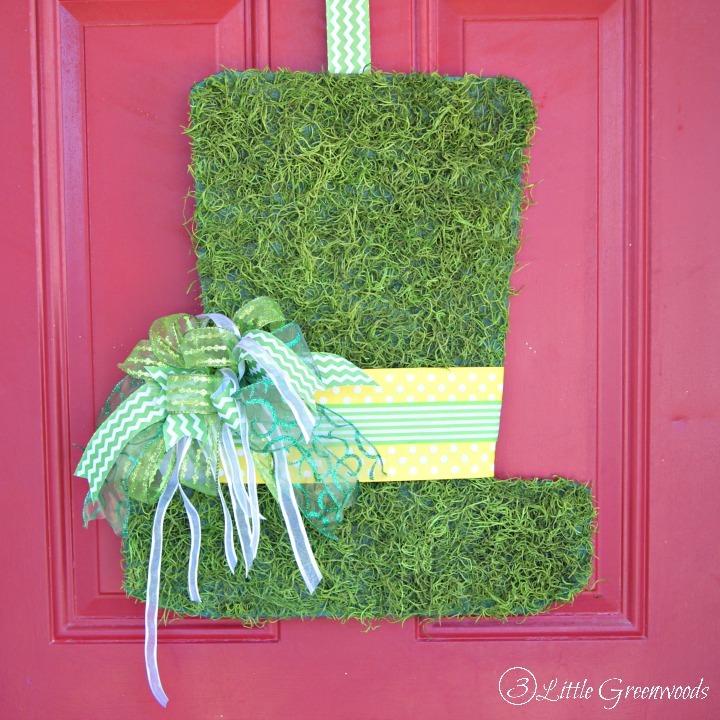 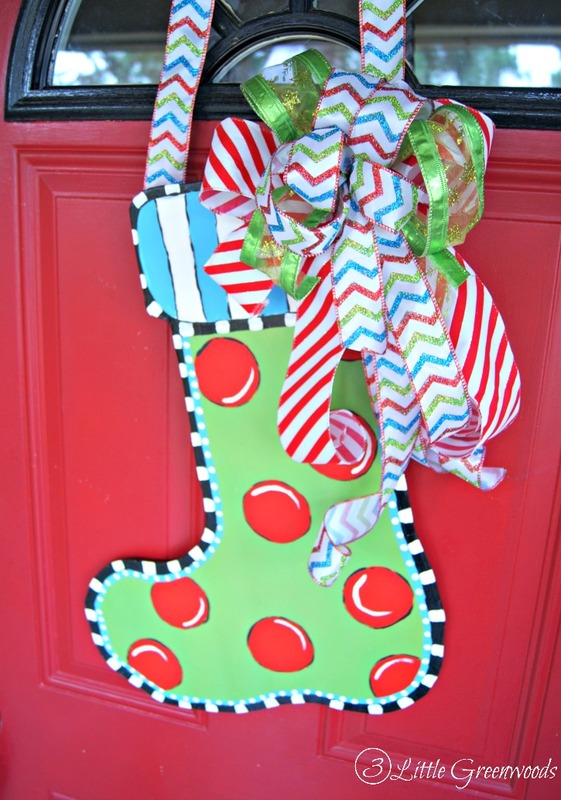 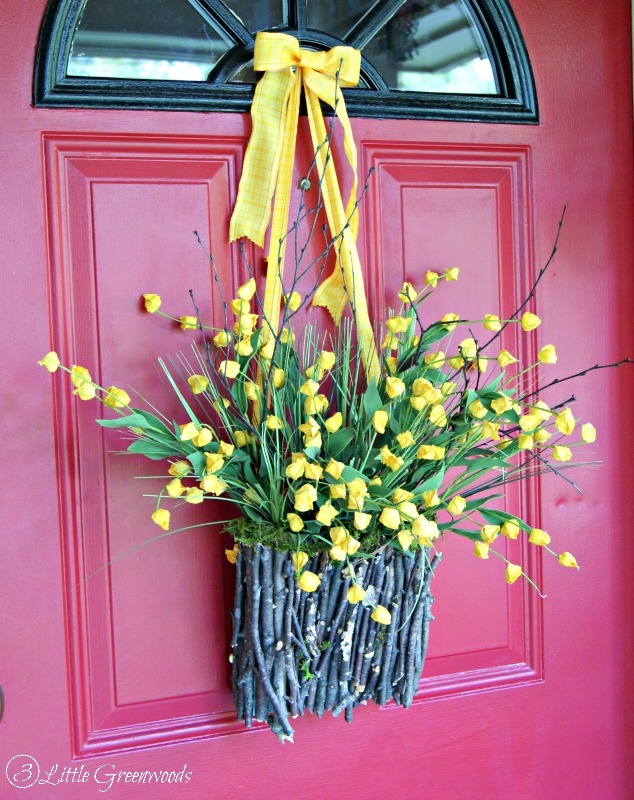 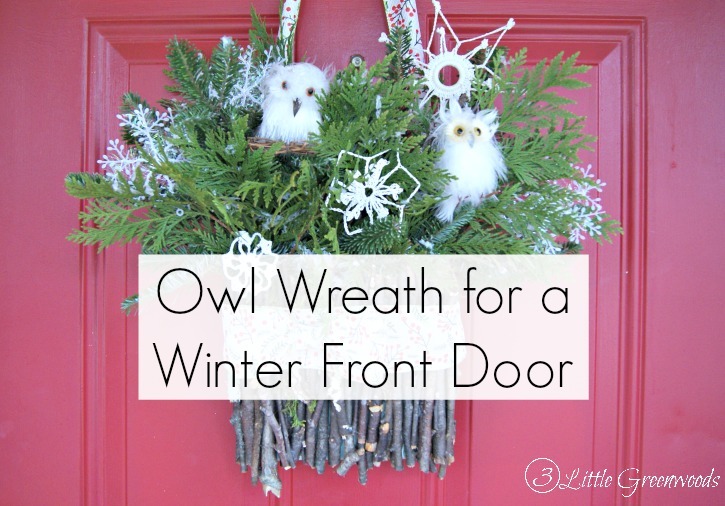 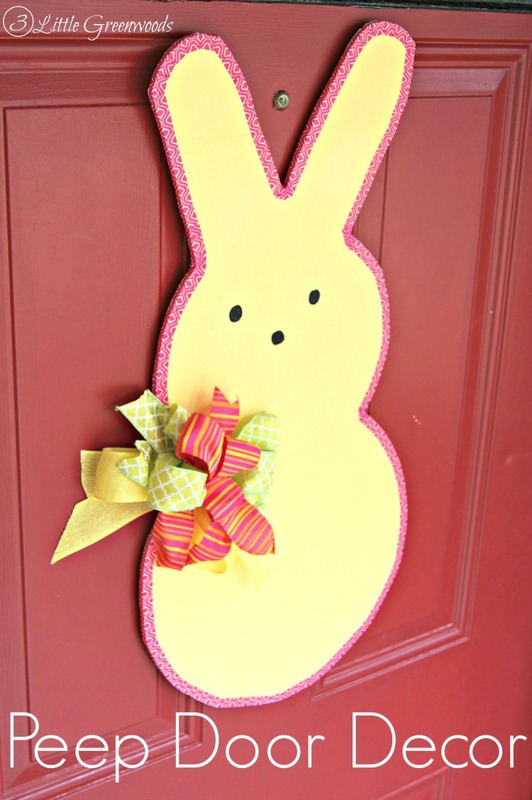 I hope you enjoy this awesome roundup of all the wreaths and door hangers I have made. 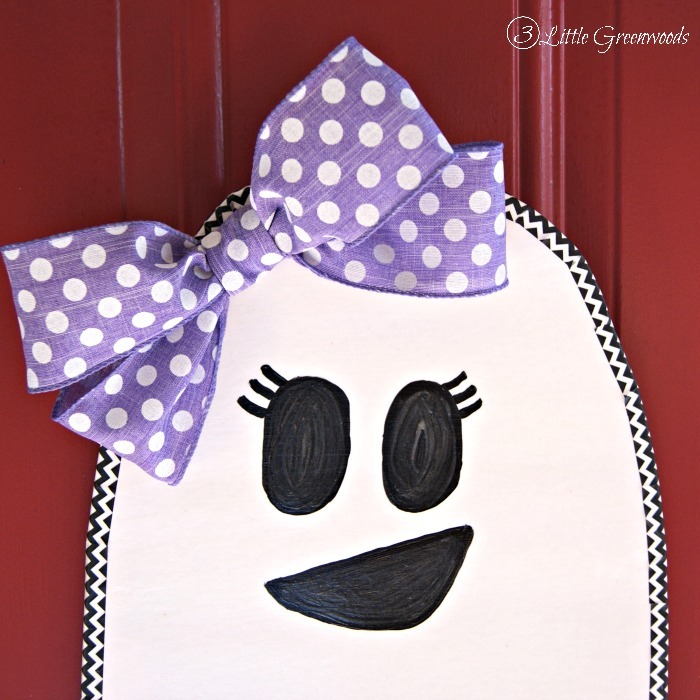 Remember to click on each image to be taken to the complete tutorial!